Key Guy Mobile Locksmith: Kakaako has a wealth of experience working in Hawaii commercial buildings, military facilities, commercial vehicles, and other commercial property. Open an account with us and receive corporate discounts on all services! Click here for a PDF of the form. 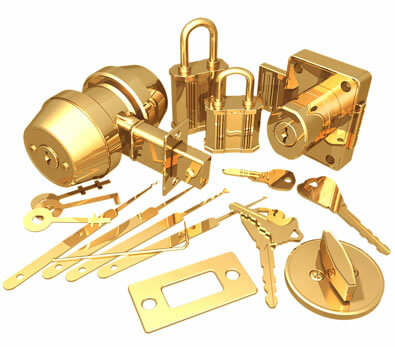 If you'd like to research Key Guy Mobile Locksmith: Kakaako further, ask any of our previous commercial clients for their opinion.